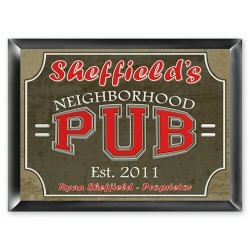 Check out our line of signage for your home bar! 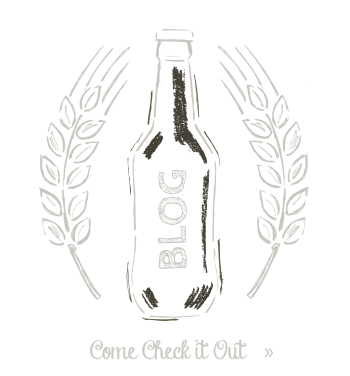 Welcome to Public House Style! 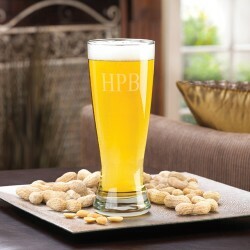 Public House Style is your one stop shop for all your Home Bar needs!  We are currently under construction but check back offer for our Grand Opening!! 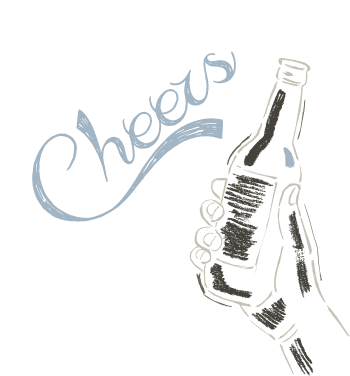 Everyone is welcome at the "Tiki Lounge". 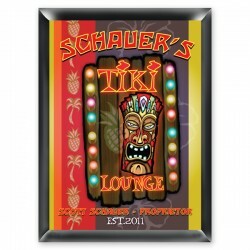 The Tiki Lounge sign explodes with color and rich tropical..
Get ready to Rock! 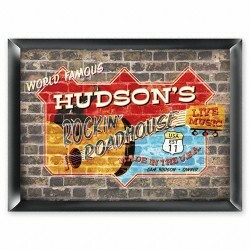 Our Roadhouse pub sign lets your guests know they can enjoy some Rockin' music at.. 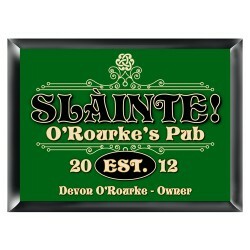 Proclaim yourself the proprietor of your very own neighborhood pub with our Personalized Neighborhoo..
A traditional design with lots of vibrant green and plenty of intricate scrollwork, the Slainte Clas.. 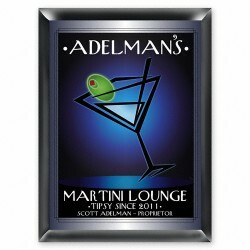 Your "After-Hours" Martini Lounge will be "open for business" with this personalized Martini themed .. 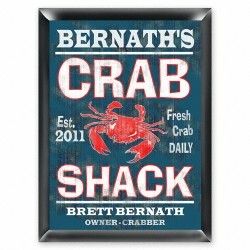 Perfect for a vacation cabin or beach home, our Crab Shack pub sign proclaims "Fresh Crabs Daily", e.. 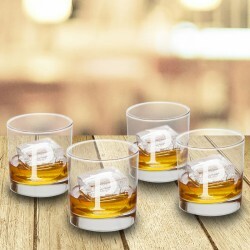 These sleek, perfectly weighted lowball glasses are the elegant gift you have been looking for. 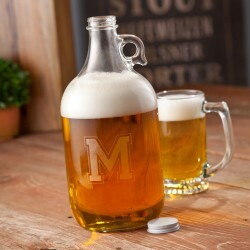 Pour.. 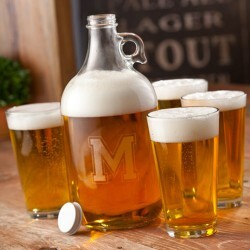 Honor a brewski buddy with this super-sized pub glass, which holds their favorite lager, ale or nona..
64oz Stainless Steel Beer Growler with swing top lid for an air-tight seal. 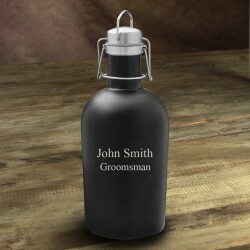 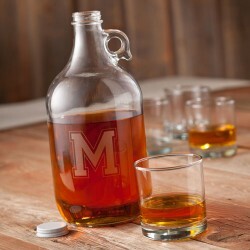 MEASUREMENT..
Personalized Whiskey Growler with Twist off cap. 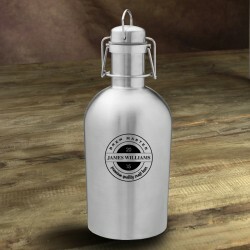 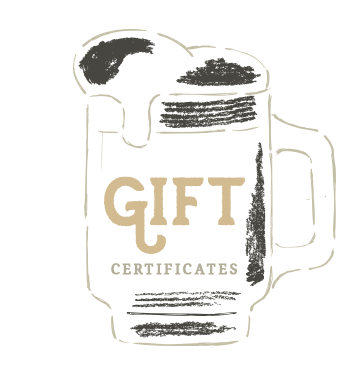 SIZE: 64oz PERSONALIZATIO..
64oz Black Matte Stainless Steel Beer Growler with swing top lid for an air-tight seal. 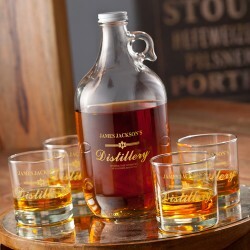 ..
Personalized Distillery Growler Set(includes 4 printed low-ball glasses and 1 64oz Whiskey Growler) ..
Personalized Beer Growler with twist off cap. 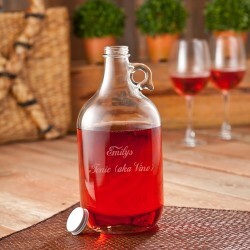 SIZE: 64oz PERSONALIZATION: ..